We are one of the best selling types of promo items on the market. We make pens for all occasions: Graduation, Groomsmen, Bridesmaids, Birthdays, Christmas, Secretary's Day, Boss's Day, Fathers Day, Mothers Day, Retirement, Anniversaries, Corporate Gifts, Office Awards & Incentives, Pen Collectors, and any other occasion you can think of. We can customize any pen you want with any metal material, wood or acrylic blanks, or we can make them out of any material that has memories you want to preserve. 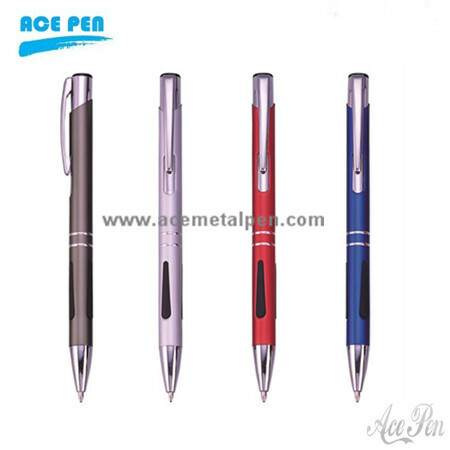 There are numerous styles of pens and pencils and a lot of different plating's for the hardware of the pens.